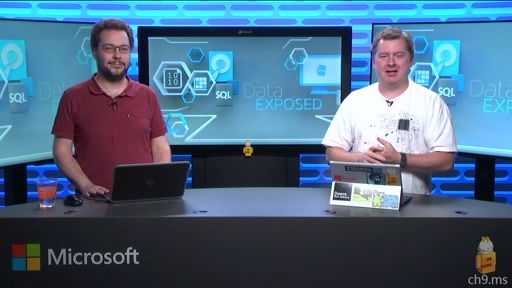 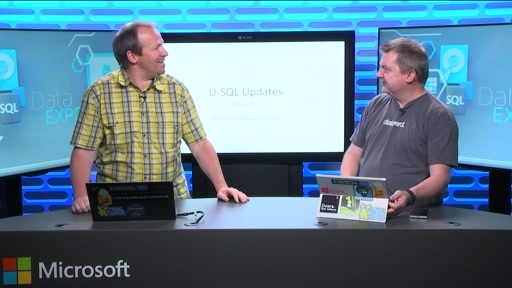 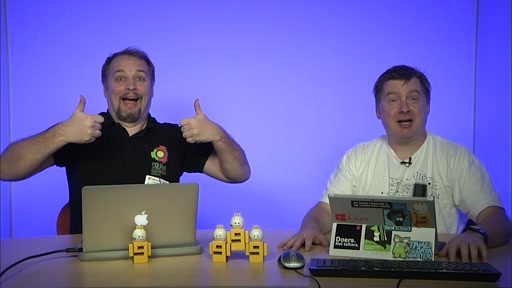 Data Exposed has had Jos de Bruijn in the studio a couple of times, and today he is back to talk specifically about In-memory OLTP in SQL Server 2016. 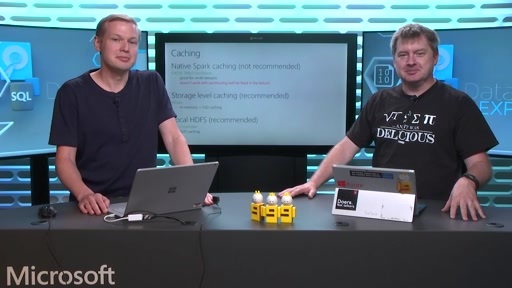 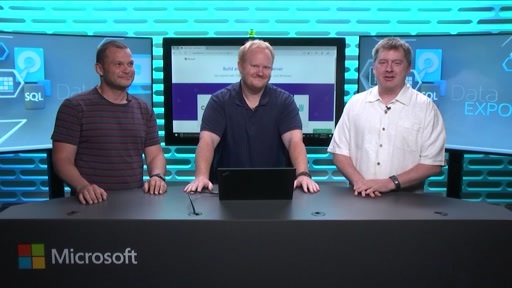 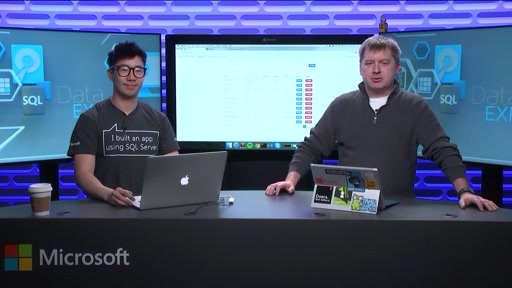 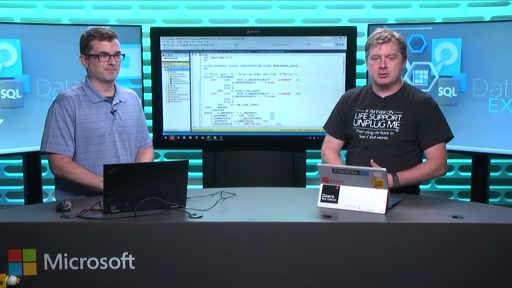 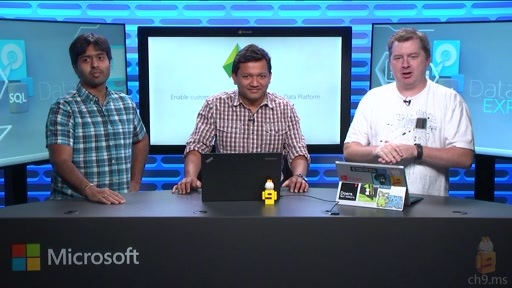 Jos is a Senior PM on the SQL team and today dives right in with a fantastic demo to first show how much easier it is to get started with In-memory OLTP, but also the performance improvements with this technology in SQL Server 2016 to make it even faster. 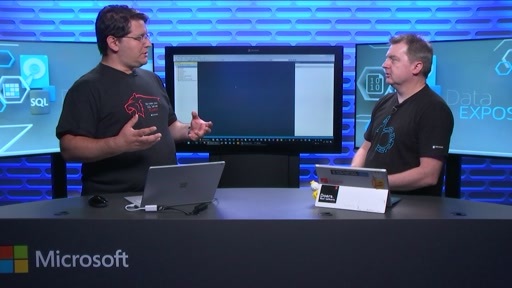 Jos shows off a familiar demo which really highlights the capabilities of the In-memory technology, showcasing the awesome performance gains as well as how easy it is to get started with and use In-memory OLTP. 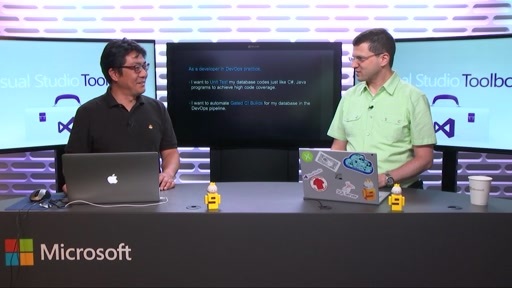 At the [15:40] mark Jos jumps in to a couple of important PowerPoint slides, first providing an overview of the In-memory technology and the performance levels one should expect when using the technology. 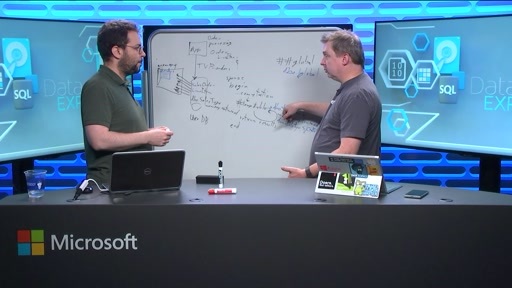 Then, at the 21:15 mark, Jos covers scenarios when the In-memory OLTP technology should be used and even when it should NOT be used. 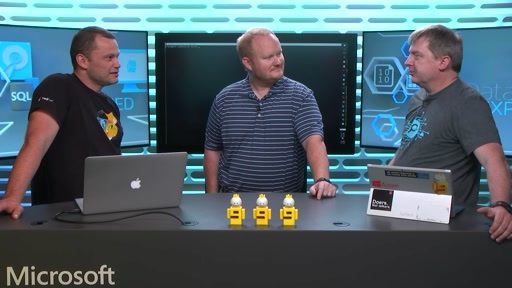 Great show and we will soon be having Jos back to talk more about this fantastic topic!